New innovative research has found that for England and Wales there is a 1 in 3 chance of a new monthly rainfall record in at least one region each winter (Oct-Mar). This has the potential to cause massive flood damage to your property. 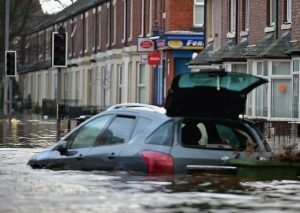 In the last few years several rainfall events have caused widespread flooding in the UK. 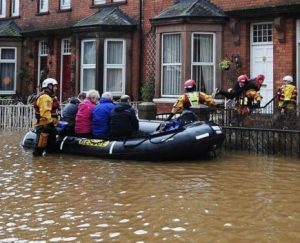 In winter 2013/14 a succession of storms hit the UK leading to record rainfall and flooding in many regions including the south east causing massive damage. 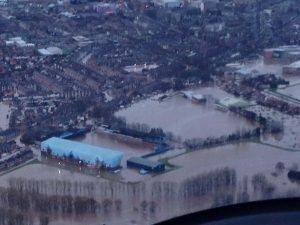 December 2015 was similar, and Storm Desmond hit the north-west causing widespread flooding and storm damage. Why Prepare Your Carlisle Property For a Flood? Davidson’s DPR have over 10 years experience in dealing with flood damage properties domestic or commercial, over the years we have helped thousands of customers recover from the devastation flood damage causes, using out experience and the most up to date specifications we have the best solution for any situation. All our flood damage restoration work meets and surpasses British regulations with all work guaranteed . Our flood prevention system will save you money and time in the future we prevent, control, and restore your Carlisle property bringing it back to life.